Dil hote jo mere seene mein do… Dusra dil bhi tumhe deta todne ko… Excerpt of a much praised song of Ek Deewana Tha written by Javed Akhtar, which has been hummed by youngsters all over India or shared as a status updates on social networking sites in 2012. The soundtracks of Ek Deewana Tha, are worth-listening and reflecting flawlessly the versatile style of a legendary music composer – A. R. Rehman. Ek Deewana Tha is a musical romantic drama by the young filmmaker Gautham Menon, released in 2012, starring the two fresh faces Prateik Babbar and Amy Jackson in Bollywood. The movie was a Hindi remake of one of most blockbuster movies of Tamil cinema, named as “Vinnaithaandi Varuvaayaa” and also its Telugu version, “Ye Maaya Chesave” were considered amongst the path-breaking movies. The whole movie revolves around the two characters, Sachin – a usual Mumbai based guy-22 year old engineering graduate, who wants to be a filmmaker and Jessie – a beautiful and classy girl who belongs to an orthodox Malayali Christian family, where watching movies or falling in love is considered a taboo. While watching Ek Deewana Tha, you may find yourself tied in with the chase of a guy to get the girl of his dreams, the romance between Sachin and Jessie, and their battling with the negative situations placed by the family. Since the characters have been portrayed with an ordinary or usual approach by the director, however the storyline conjures the memories of K. Balachander’s roaring hit “Ek Duuje Ke Liye”. I would simply tag four stars with this movie and call it an unmissable tender love- story of two souls, who are apparently have different culture, languages, states and motifs in life. The intense love sequences are remarkably considered a spark of the movie that on the other hands, binds the audience with its simplicity. Undoubtedly, Ek Deewana tha takes you on the stroll to the memory lane of the pangs and pleasure of your first love and once again rejuvenates a lover within you. So, bring home a DVD of Ek Deewana Tha and watch it with your lover or spouse to bring back the love of old days and sprinkle romance in the air. 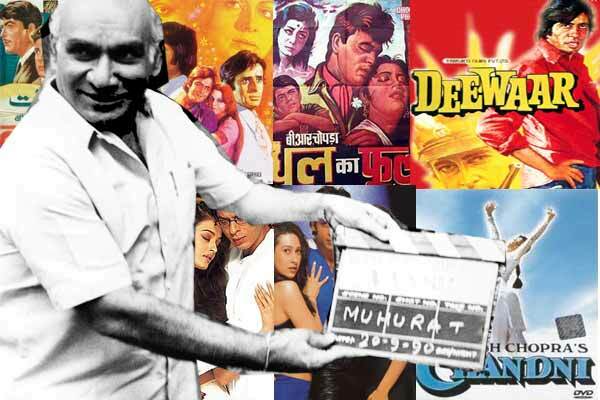 An era of romance in Indian cinema comes to a saddened end by the demise of a mystic soul who has edified a true definition to the word “Romance” in the context of indian cinema – Yash Raj Chopra. 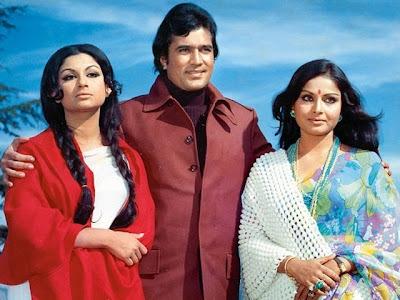 The hearts of hundreds of thousands of Indian cinema fans sink in sorrow after knowing that the founder of “Brand romance” in Bollywood is no more with us. He has been a leading light and known as a marvelous director for last three decades. All the blockbuster movies directed by him established benchmark in the world of entertainment.He delivered classic romantic movies like Daag: A Poem of Love, Silsila, Veer Zara, Dil To Pagal Hai, Dilwale Dulhania Le Jayenge and many more. Yash Raj Chopra was the man who taught the language of romance to the young generation through his exceptionally directed and ultimate romantic movies. He made us cry and smile and now what he has left is the crisp of cinema along with the fact that this empty space can never be replete by any other director. Music was the soul of his movies and experience of watching Yash Chopra’s movies on silver screen is totally engaging that’s the reason why he will always be loved by crowds. In the heart of every movie lover his memories would be enshrined. Most of the movies produced under the banner of Yash Raj Production compel the emotions of audience, and brought an era of artistically influential films in Bollywood. 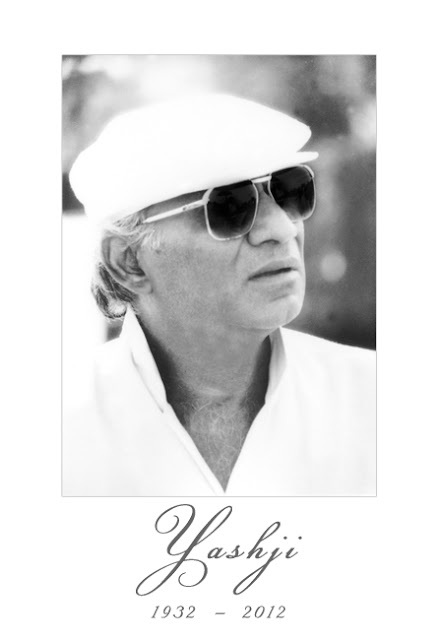 Yash Raj Chopra was the milestone behind Yash Raj films and founded in the year of 1970. Since inception, YRF has made a remarkable history of making super-hit films and soon become the brand of romance in Bollywood. 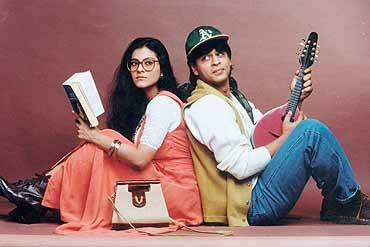 The blockbuster movies directed under YRF banner deliver some of the most quotable dialogues for us. He will always be missed and will eternally be recalled as a cornerstone of Indian cinema. Rest in Peace!! !